When Ben, a young 20-something living in a bachelor pad in NYC receives a baby on his doorstep from an ex-girlfriend he makes the decision to team up with his friend Tucker and brother Danny to raise the baby together. Of course, they also have help from Ben’s mother Bonnie and a good female friend, Riley. Baby Daddy returns to Freeform on March 13. 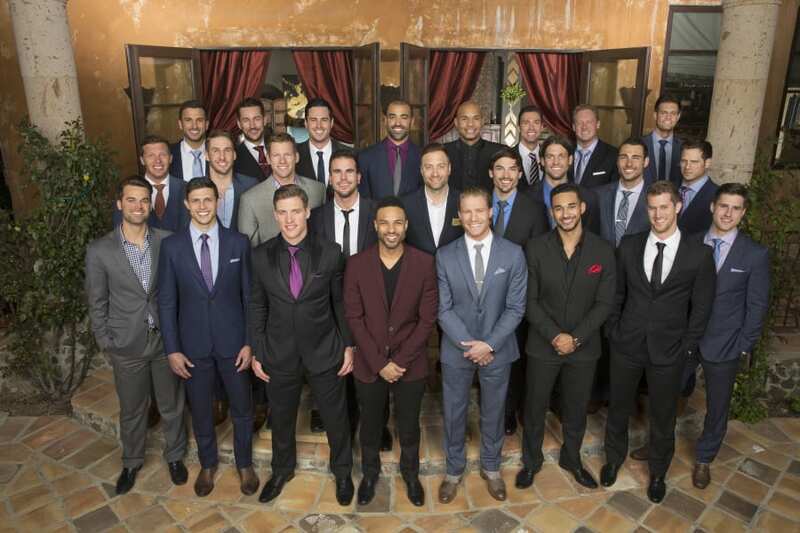 The Baby Daddy airtime is Monday’s at 8:30 p.m. ET. If you don’t have Freeform or cable, we can share with you how you can watch Baby Daddy online. Cord Cutters can rejoice thanks to DIRECTV NOW. The base package costs just $35/month. This package includes 60 channels but there are packages with over 100 channels. As you might expect, pricing goes up based on the amount of channels you have. Unlike cable, you do not need a cable box and cords. You just need a wireless internet connection and the streaming device of your choice. Choose from Apple TV, mobile devices, Chromecast or various other streaming options. You can stream Baby Daddy on Freeform, available in the DIRECTV NOW base package. The base package also includes Comedy Central, FX, AMC, TNT, TBS, and CNN. For $5 more a month you can also add HBO on to your package. Local channels are available in live stream in cities like New York and Chicago. The rest of the country using DIRECTV NOW can find their local shows available on demand the next day! Watch Baby Daddy online free utilizing the DIRECTV NOW trial, which lasts a week! Also, make sure to keep an eye out for member specials. 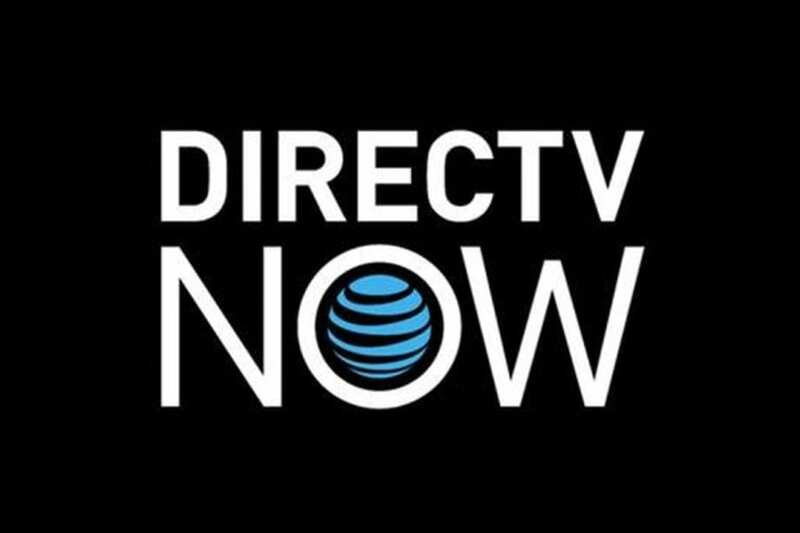 Learn more in our DIRECTV NOW review! Sling TV streaming is available for an affordable $20/month. This basic package, Sling TV Orange, offers over 30 channels. These include USA, AMC, MTV, ESPN, Food Network, and several others. Fans of Baby Daddy can watch Freeform online on a variety of devices, including Chromecast, Amazon Fire TV, your computer, mobile devices, Roku, and Apple TV! If you’re looking to watch another channel beyond Freeform, you can upgrade to a bigger package with more channels. Additionally, you can purchase one of the extra add-on bundles, which have more channels not offered in one of the main packages. One example is the Broadcast Extra bundle. HBO and Cinemax are available for an extra $5/per channel each month. Make sure to check for member specials and deals, because Sling TV occasionally offers rewards just for being a loyal customer. Want to watch Baby Daddy online free? Sign up for the Sling TV seven-day trial, and try out the service AND show, before you commit to purchasing. Our Sling TV review provides even more details! You can live stream Freeform and nearly 100 other channels in the various packages available with PlayStation Vue. The PlayStation Vue channel lineup includes a mix of local and cable channels such as ABC, FOX, FOX News, Freeform, AMC, Food Network, Syfy, and TNT. 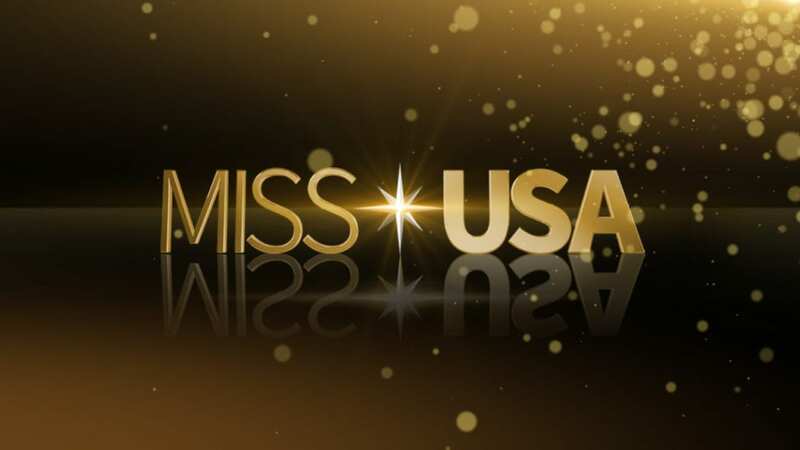 The local channels are available in New York, San Francisco, Dallas, Miami, Los Angeles, Chicago, and Philadelphia. Otherwise, you can find the available local content on-demand. Vue is one of the few services that currently offer a cloud-based DVR, which allows you to record shows you may miss. PlayStation Vue starts at $30 a month. You can watch on iPod/iPhone, Amazon Fire TV, PS3/PS4, Chromecast, and other devices. If you are new to PlayStation Vue, you should make sure to sign up for the free 7-day trial. This lets you stream Baby Daddy episodes for free while giving the service a shot. Mobile restrictions will limit your ability to watch Vue out of your home. No, currently Baby Daddy streaming is not available on Hulu. 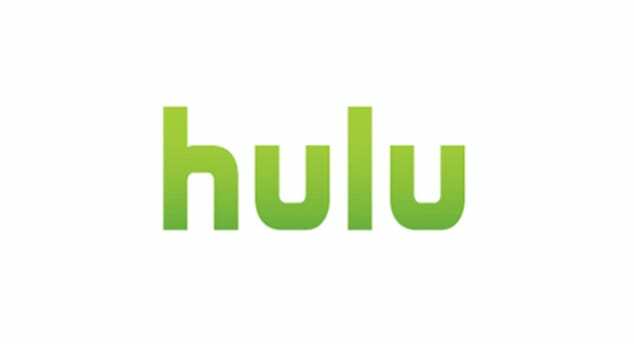 Hulu does add shows frequently so it’s possible that Baby Daddy streaming could be added, but for now it’s best to look for other streaming options. Our Hulu review is available if you have more questions. Is Baby Daddy on Amazon Prime? There is no way to stream Baby Daddy episodes on Amazon Prime. If you want to spend some money, Baby Daddy streaming is available through Amazon Instant Video, but that means you must buy the episodes you want to watch. This obviously can end up being more expensive than if you are watching the Baby Daddy live stream, but if you want on-demand options that’s one of them. 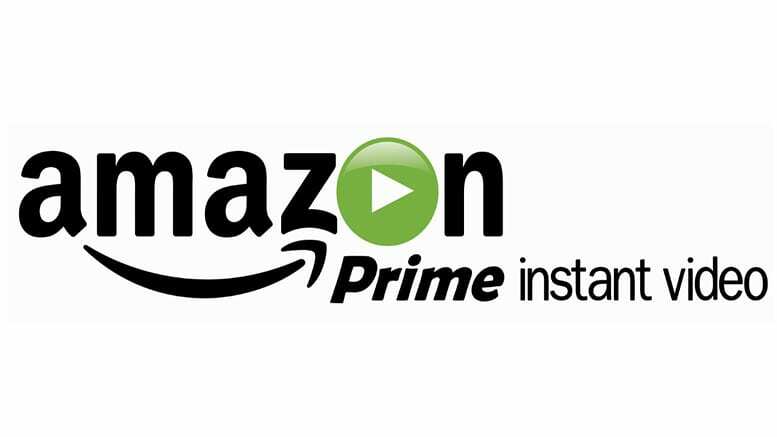 Our Amazon Prime Video review has more on this service. You cannot stream new Baby Daddy episodes on Netflix, but previous seasons are available. 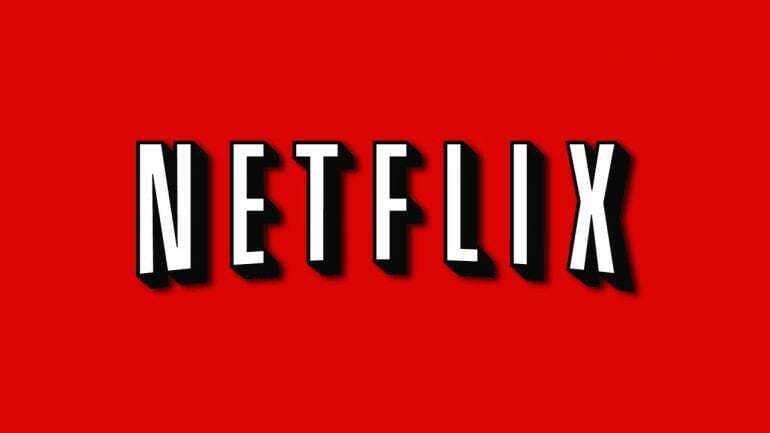 Netflix offers an impressive catalog of digital movies and TV shows. They also offer an ever-growing collection of original content that you can’t find anywhere else. Netflix works on all the most popular devices and has packages that most everyone can afford. You’ll have up to five profiles with specific queues, so you don’t have to share a watchlist with anyone using your account. Pricing depends on the level of HD content you want to receive and how many screens you want to use concurrently. If you have a lot of people using your account, it’s better to have access to a few streams so someone isn’t kicking you off all the time. You can watch Baby Daddy online with Netflix for $7.99 if you only have one stream or $11.99 if you want four streams and ultra HD. Netflix offers new users a 30-day free trial, which is one of the best offers you’re going to get if you want to watch Baby Daddy online free. Our Netflix review can tell you even more about the service. Any other questions about how to stream Baby Daddy episodes can be placed in the comments!